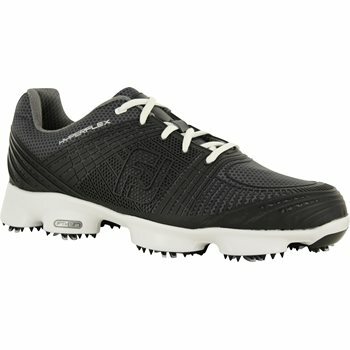 These are the most comfortable golf shoes I’ve ever worn. Light, flexible and comfortable. The stability is terrific! Good price, delivery as promised and the shoes that I wanted. I like this shoe and it holds up well in all conditions but it feels a little heavy on my foot.